The 21-year-old was reportedly last seen at the McDonald's location on Glencoe Road in North Plains. 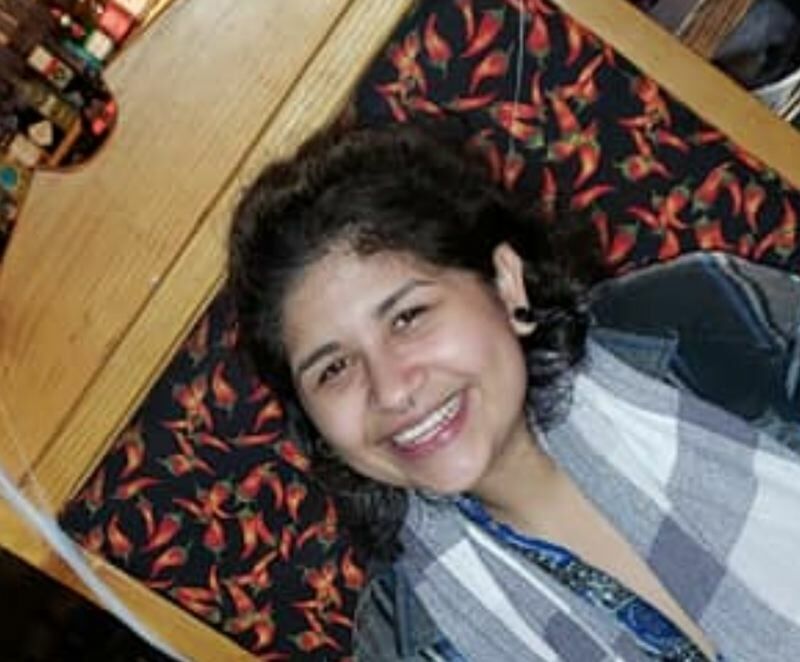 Update: Almaguer has been located safe in Tillamook and is being provided care, according to Talbot. It is unclear at this time if she hitchhiked or caught the bus there, he said. Original Story: The Washington County Sheriff's Office is asking for the public's help in locating a missing and endangered 21-year old woman who ran from her family in North Plains this afternoon, Friday, Feb. 1. At 12:33 p.m., the family of 21-year-old Christina Almaguer reported they had stopped at the McDonald's located at 9975 N.W. Glencoe Road while traveling home to Seaside from Portland when Almaguer ran away from the location, according to WCSO PIO Jeff Talbot. Officers from the North Plains Police Department were assisted by deputies with the Washington County Sheriff's Office and a K-9 unit in searching the area. After an extensive search, they were unable to locate her, Talbot said. "Based on information collected, Ms. Almaguer is believed to be in crisis and a danger to herself," Talbot said. "Family is concerned for her wellbeing and ability to make safe choices. She is not believed to be in possession of a cell phone and does not frequent the North Plains area." Almaguer is described as a 5-foot-1 Latina female, with shoulder-length wavy brown hair and a septum nose piercing. She was last seen wearing a black jacket, black pants, blue tennis shoes and a multi-colored scarf, Talbot said. Anyone with information on her whereabouts is asked to call non-emergency dispatch at 503-629-0111.